Ladies, it’s that time of year again to clean out your closet and help support a great cause! On Thursday, August 30th, part ways with your lightly used or new dresses and join in for a party! 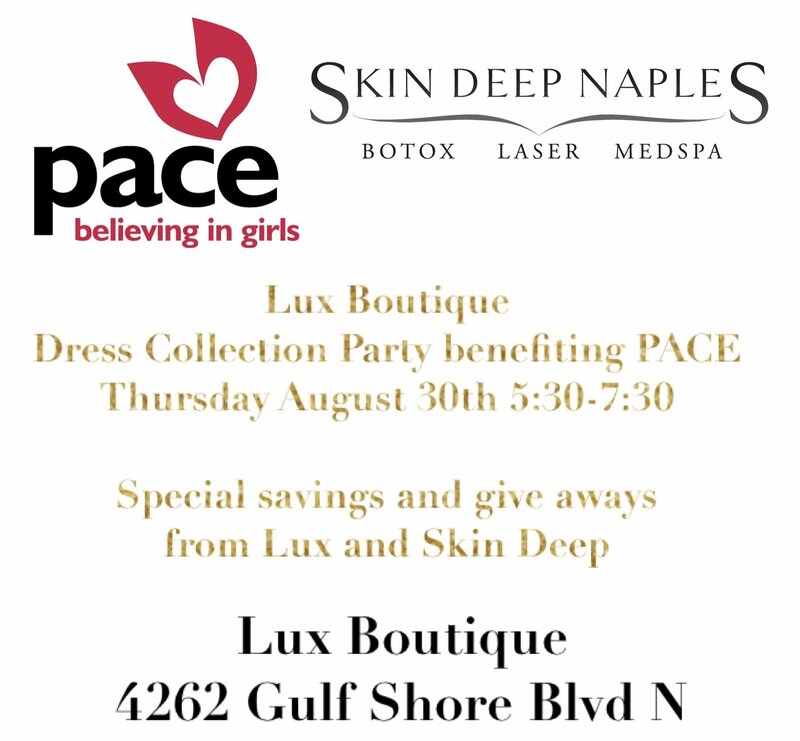 Lux will be hosting an official Dress Collection Party to benefit PACE Center for Girls in Collier County. From 5:30-7:30pm, stop in, shop, and drop off dresses. As a thank you for your generous donation, Lux and Skin Deep Naples will be partnering together to provide exclusive savings and giveaways. If you are unable to attend the party but still looking to donate, no need to worry! 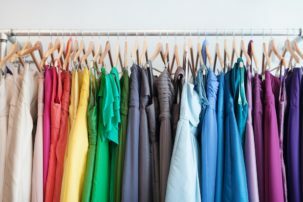 Now through the end of August, Lux will also serve as a dress drop box donation site to take in new or gently used dresses. PACE’s mission is to provide girls and young women an opportunity for a better future through education, counseling, training, and advocacy. 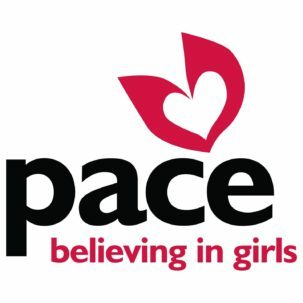 PACE values all girls and young women, believing each one deserves an opportunity to find her voice, achieve her potential, and celebrate a life defined by responsibility, dignity, serenity, and grace. On Friday, September 7th, PACE will be hosting their much-anticipated event, Love That Dress! Fashionistas will shop amongst the thousands of generously donated dresses and accessories for a nominal price, benefitting the organization. Your donation will change the life of young women in Collier County for days to come. 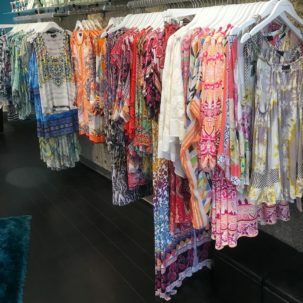 Lux Boutique is located on the south side of The Village Shops in suite 4262. For more information on the Dress Collection Party, please call the store at 239-263-2557.